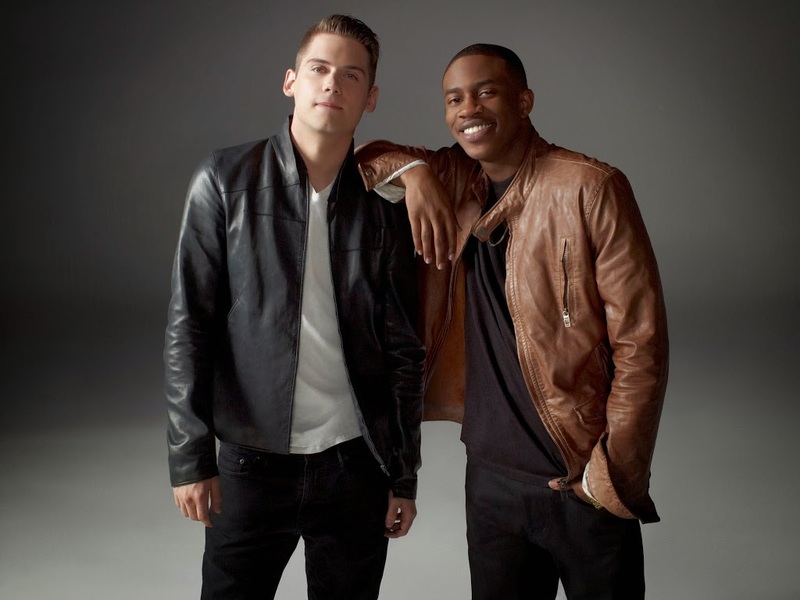 US pop duo MKTO will tour Australia next month. 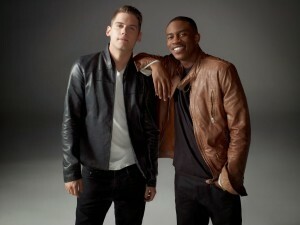 The duo – made up of Malcolm Kelley and Tony Oller – first rose to fame down under via their four times platinum debut single ‘Thank You’ and quickly followed that up with the infectious triple platinum hit ‘Classic’. Latest single ‘God Only Knows’ too is a certified platinum smash. With three big hits and a No.1 debut album under their belts, the duo will hit the country for five dates, kicking off at Jupiter’s Theatre on the Gold Coast on Wednesday April 23. They’ll then visit Sydney, Melbourne, Brisbane and Adelaide, with ‘X Factor’ runner-up Taylor Henderson joining the boys in the support role on all five dates. Visa pre-sale kicks off at noon local time on Thursday, with general public tickets on the sales desk from 9am on Wednesday March 19.